Its here at last Tinkerbell has gone solo. 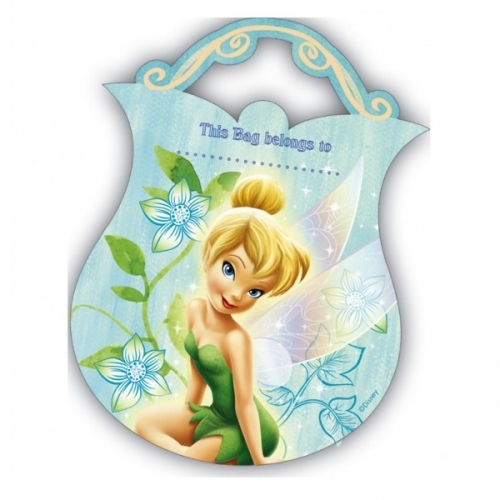 Your little girl will love this Tinkerbell themed partyware. So sprinkle a little fairy dust and make your little girls dreams come true. Tinkerbell Loot/ Party Bags come in packs of 8.